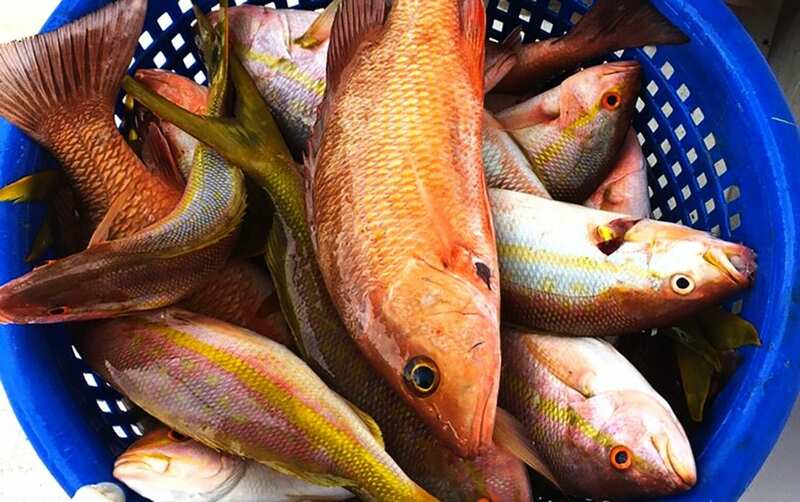 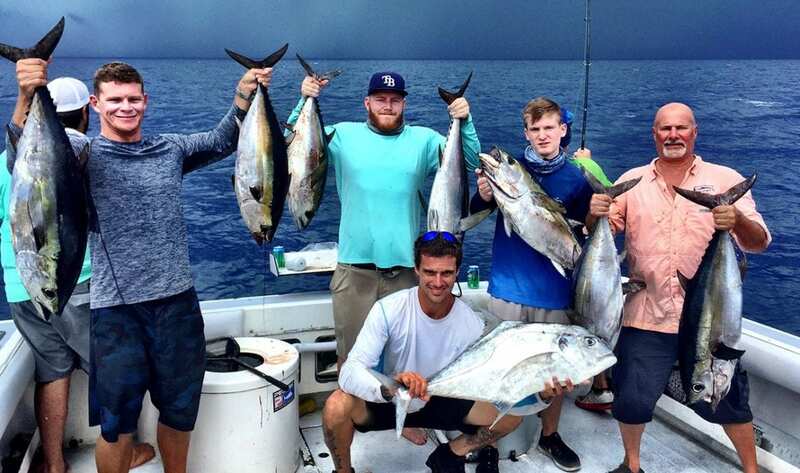 This area of the Southwest Florida coast is your gateway to awesome year-round offshore fishing. 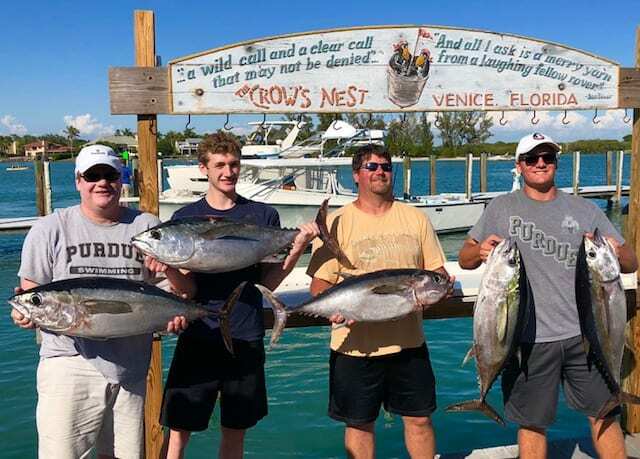 We offer a plethora of fishing charter options that are sure to make for not only a drag screaming day on the water but also a fun one. 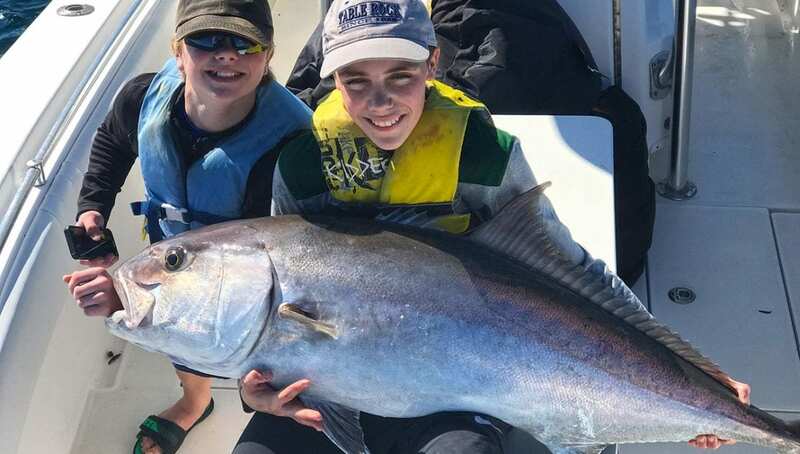 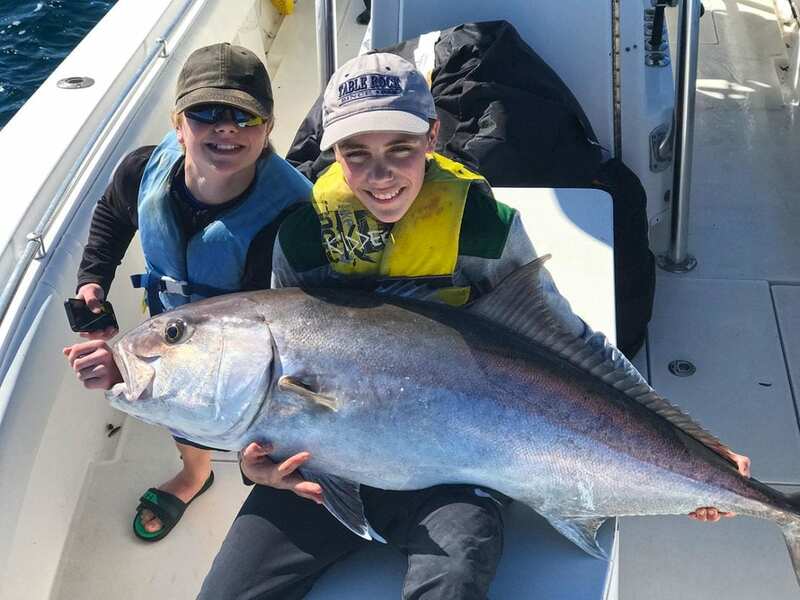 Whether a family looking to connect with a day on the water or a pro angler looking to get in on some epic fishing action – Liquid Lifestyle Charters has the trips set up just for you!